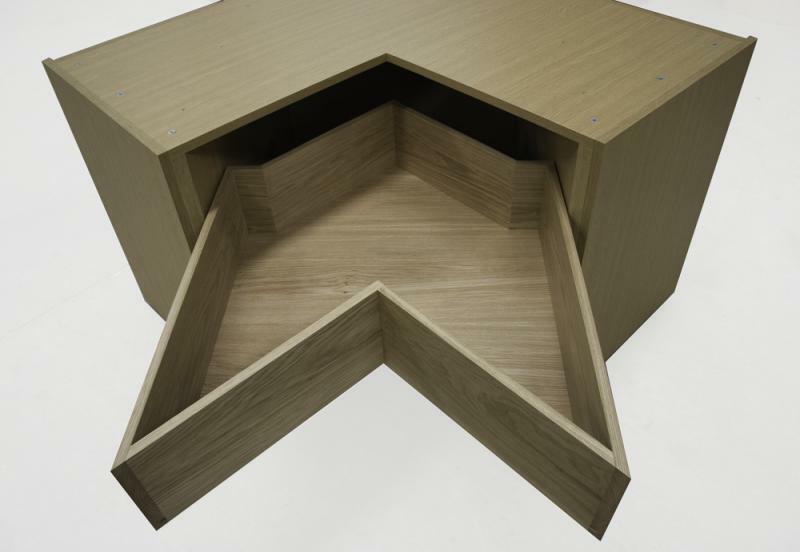 These curved dovetail drawers are made to suit the radius of any front. 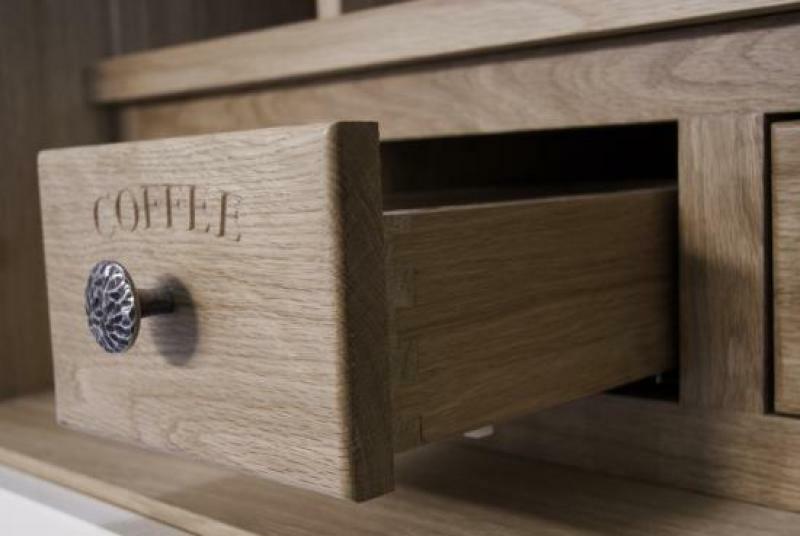 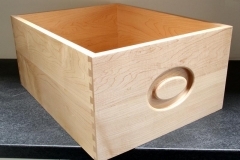 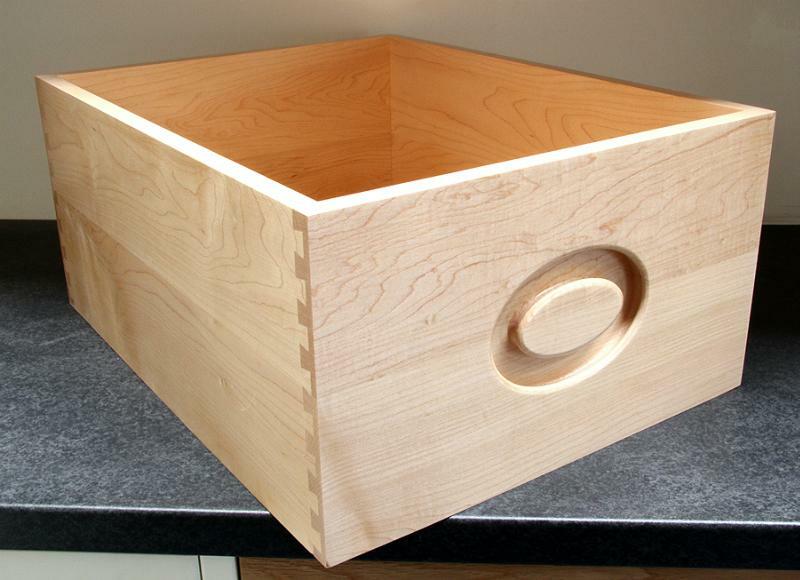 Dovetail spice drawers can be engraved or left plain. 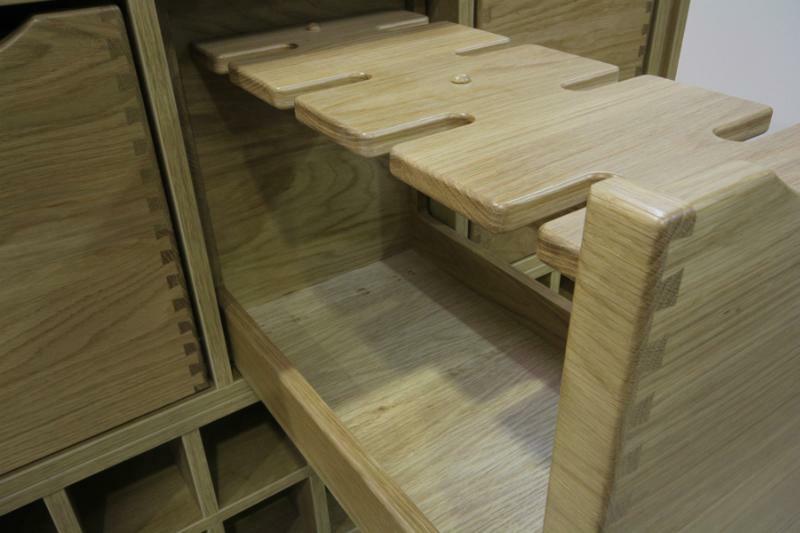 Solid Oak Knife Block can be made to suit any width of drawer. 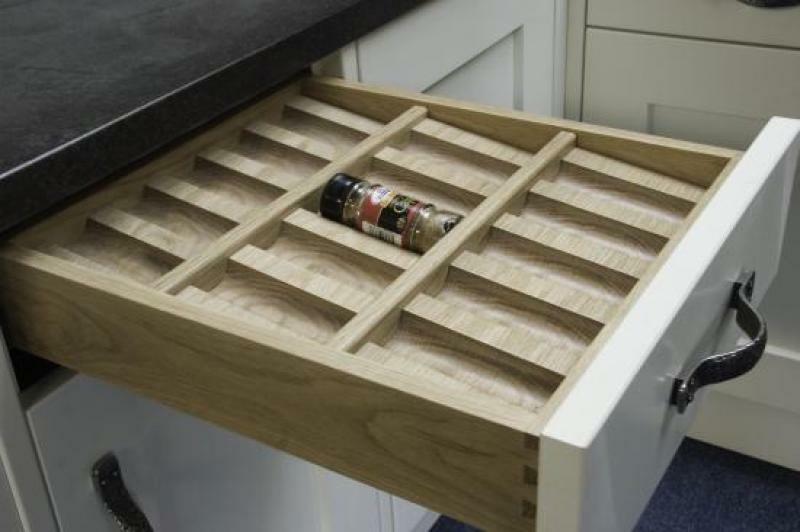 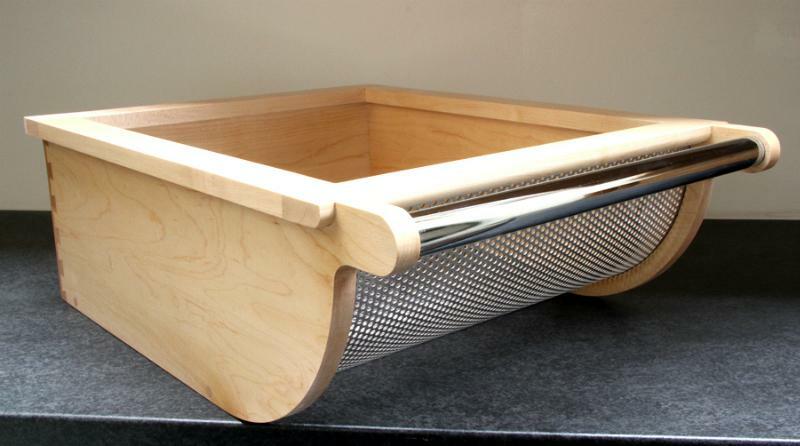 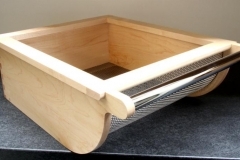 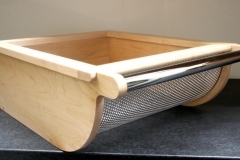 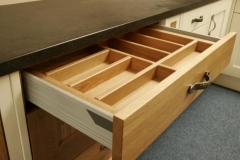 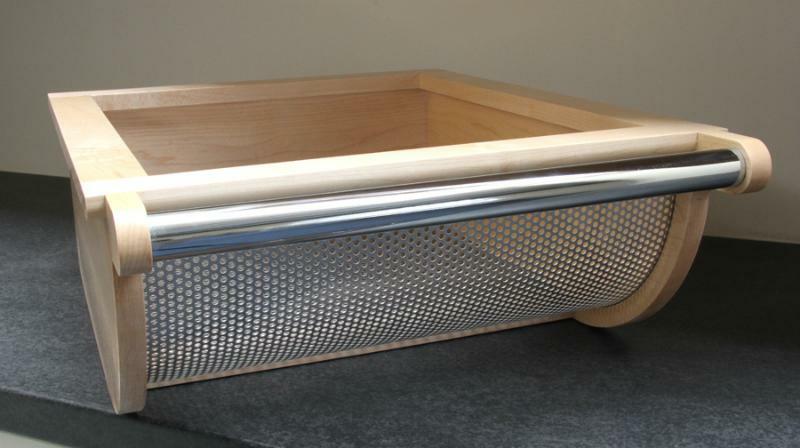 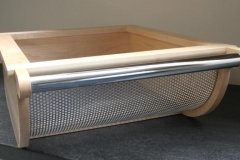 Spice insert can be made to suit any width of drawer. 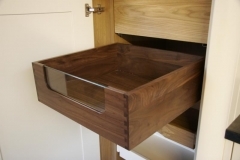 This unique design is well suited as an internal drawer in a larder, or also can be used in bedrooms. 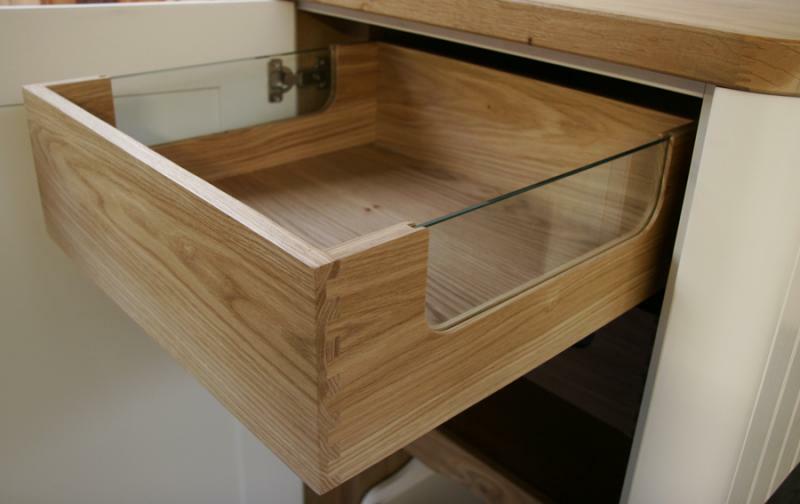 Bringing glass and wood together adds a touch of class. 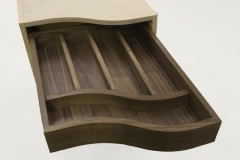 This Intivo drawer is available in a variety of decorative side panels as above example. 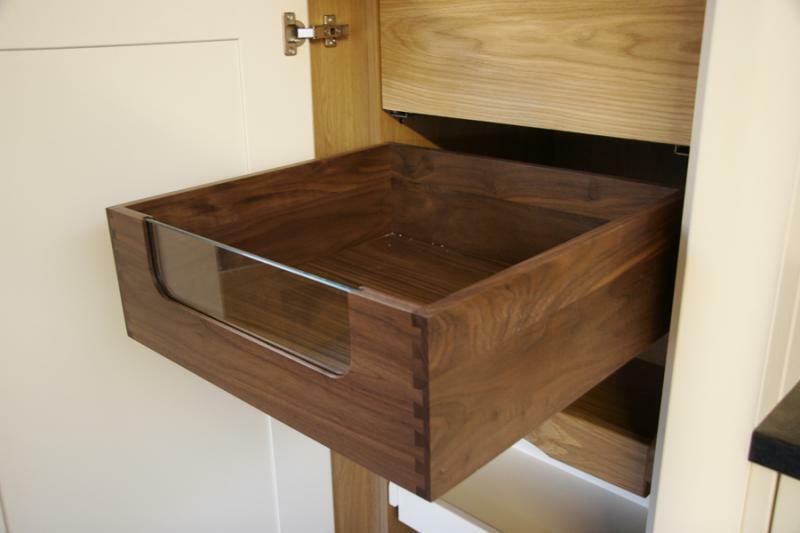 also available in beach, Walnut, Maple and Oak timbers. 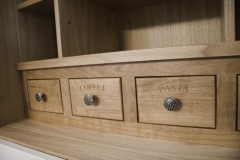 Available in other solid timber finishes. 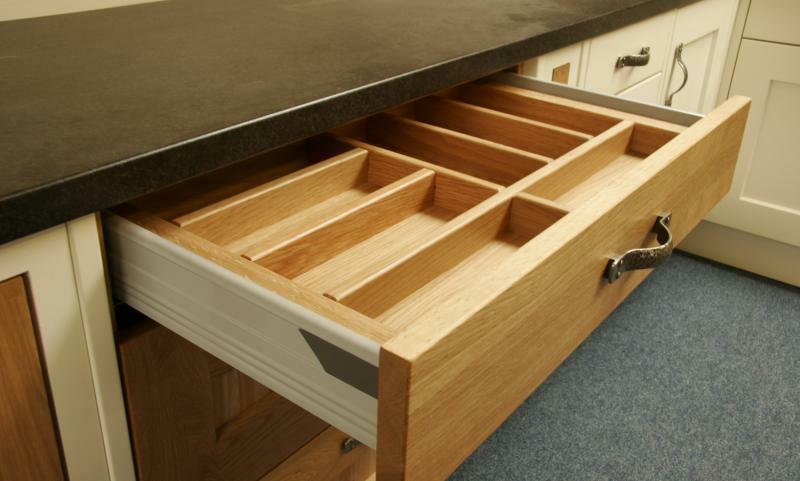 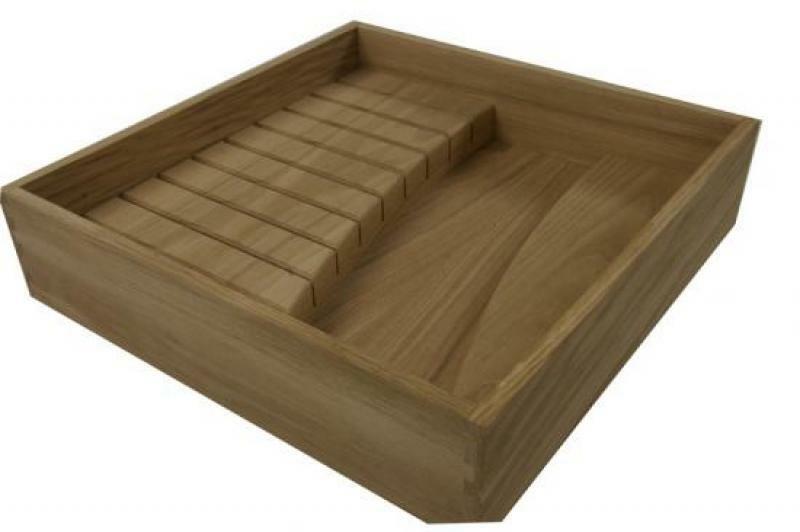 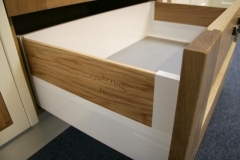 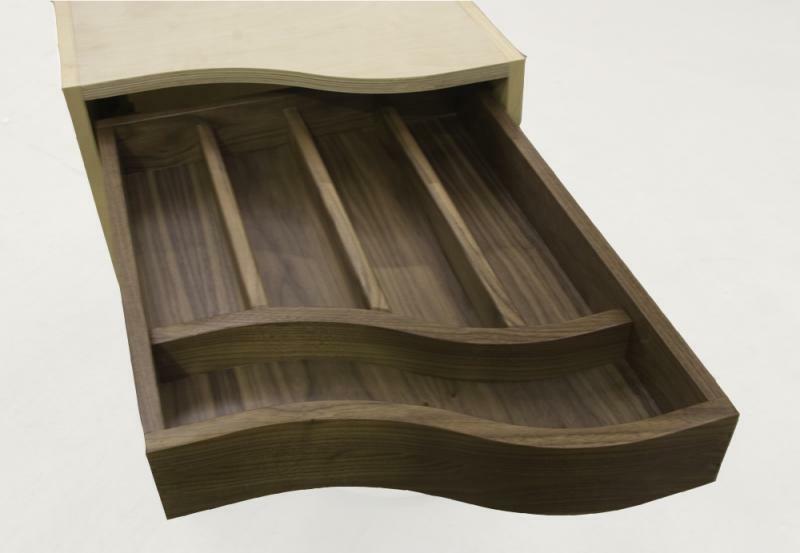 Available in other solid timber finishes.This type of drawer is made to suit the radius of your drawer front. Suitable for bedrooms this drawer can be made to accommodate jewellery and small bottles. 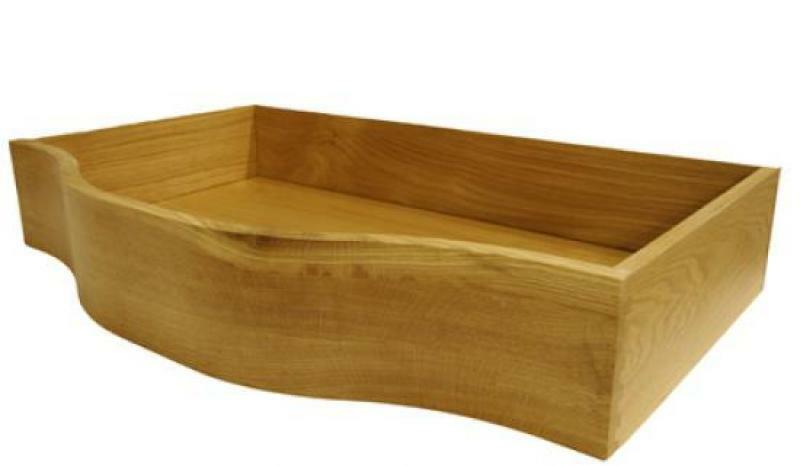 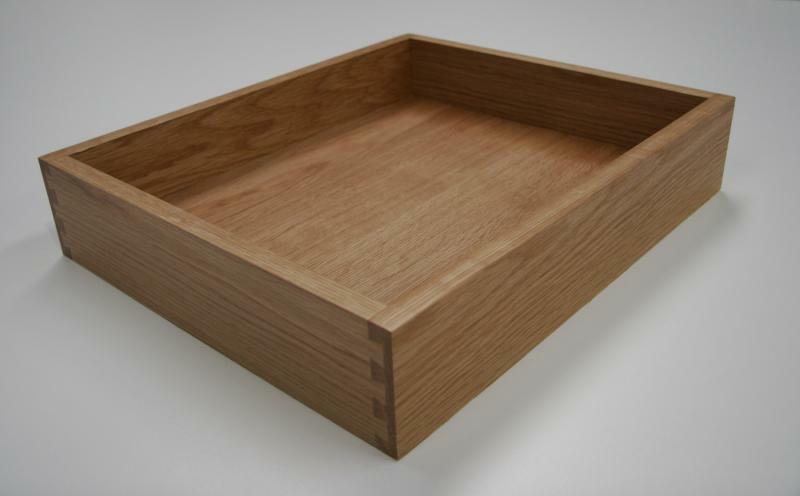 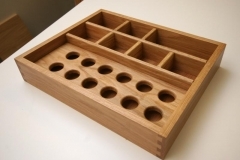 Available in a variety of solid timber finishes, Oak, Walnut, Maple, Mahogany, Cherry, Beech. 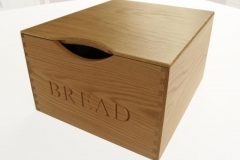 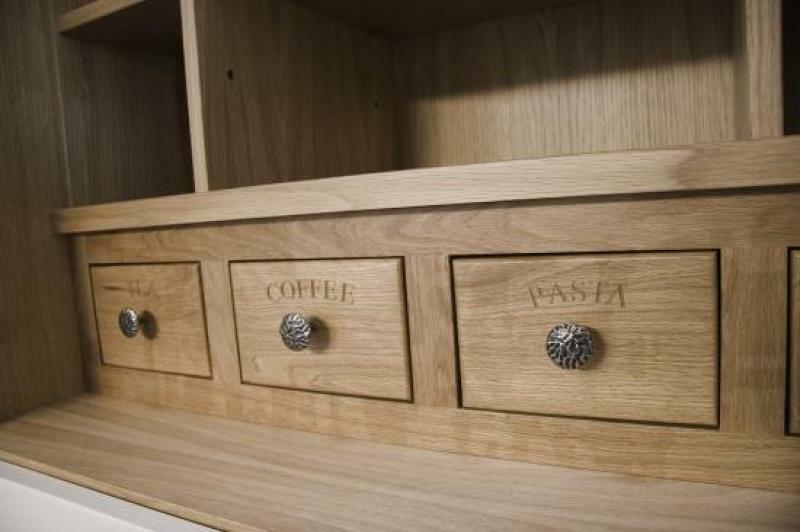 Available in a variety of solid timber finishes,you can have your own personal choice of engraving. Available in a variety of solid timber finishes. Can also be made to suit Hettich Drawers. 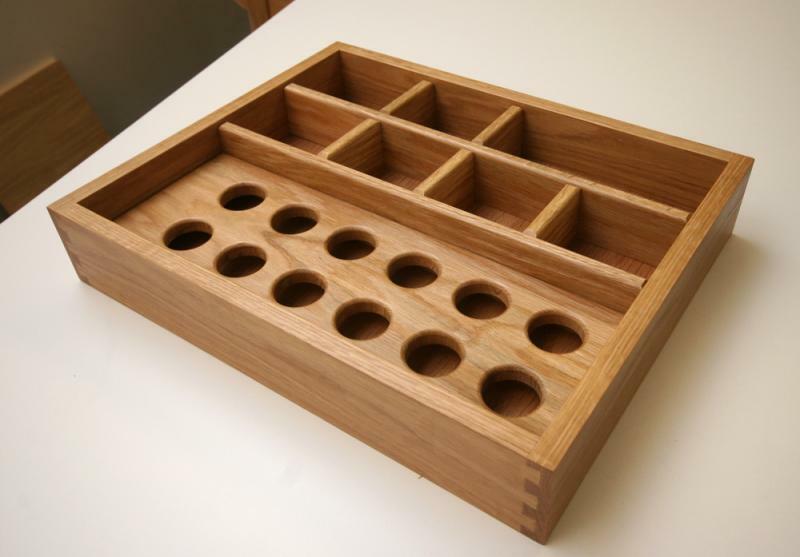 Internal Dovetail drawers for holding wine glasses. 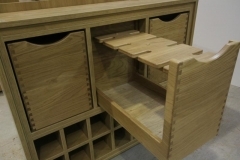 Internal winerack below. 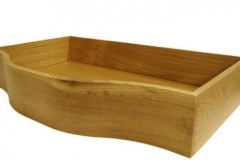 Available in a variety of solid timbers.